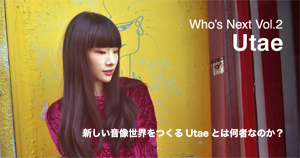 Since “toi toi toi” (2016), Utae has steadily expanded her discography while contributing to the scene through various collaborations and guest vocal appearances. 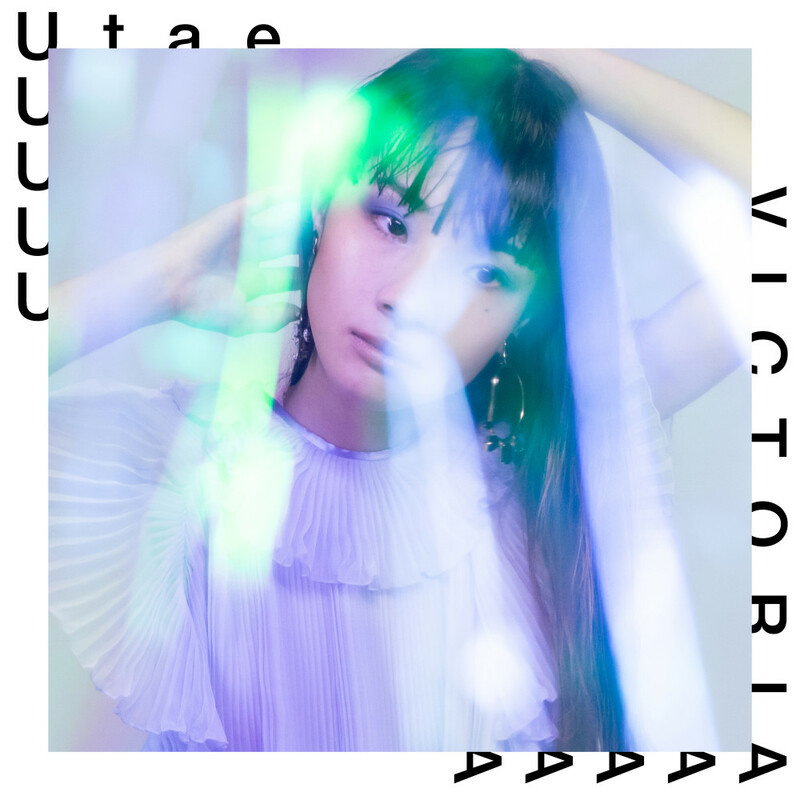 Her latest offering, “VICTORIA” creates a rare, very specific strand of pop that combines her unique worldview with seamless “electropop march” beats, envelope-pushing guitarwork, and countless layered vocals. 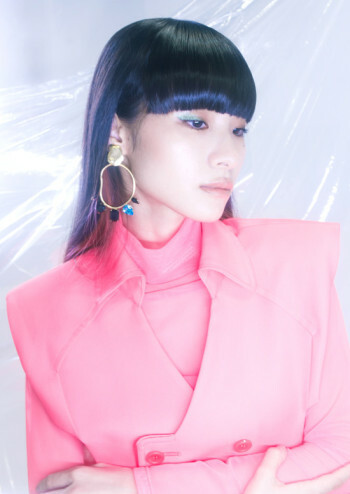 Joining her in the studio this time is Japanese sound engineer and producer Masahito Tobisawa, who leaves no stone unturned in applying the latest in cutting-edge VR mixing technology and “360-degree” soundscapes. “VICTORIA” is destined to play a role in the future of all that is pop, electronic music, and VR-inspired sound.